After seeing Dominikanerkirche, it may be a good idea to visit this restaurant. 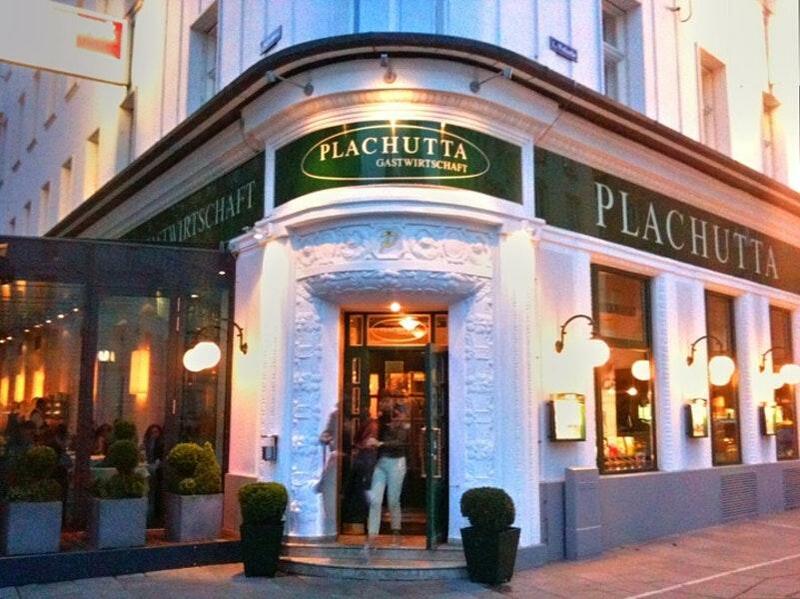 Austrian dishes are on the menu at Plachutta Wollzeile. 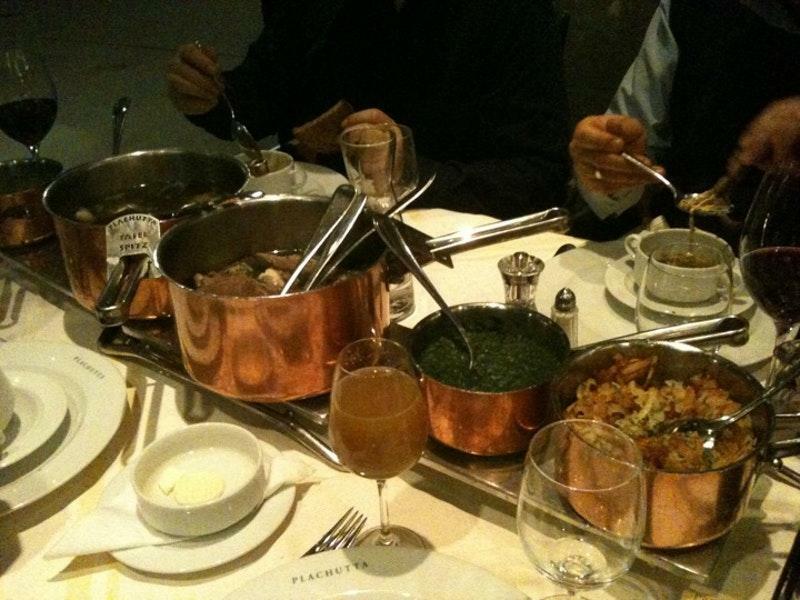 It's time to relax and eat mouthwatering Tafelspitz, pate and poached beef. Good spoon sweets, caramel ice cream and crepes might be what you need. Come to this place for delicious house wine, cordial or lager. It's nice to order great espresso, red tea or apple juice. This spot is great to сelebrate your wedding. The accommodating crew works hard, stays positive and makes this place wonderful. The cool service displays a high level of quality at this restaurant. Based on the reviewers' opinions, prices are attractive. The divine decor and pleasant atmosphere let guests feel relaxed here. Frommer's experts marked Plachutta Wollzeile 2 stars, so it's worth visiting. I will travel all the way to Vienna just to eat at this restaurant! (I live in LA). A local recommended this spot to my friend and I, it was honestly the best food I've ever had. I ate the goolashh, my friend had the tar tar and another steak dinner, the meat was so tender. I can't wait to come back and eat here! we eat here with my guest they are very happy. but when we are about to pay the bill almost 220€ my husband give a tip 5€ then the waiter told him we only accept 10% with out explaining very well and he is very rude... food is okay but waiter are not good. Maybe it's me but tafelspitz presentation was great but taste is bland. Goulash was also bland. Only thing good was the serviceThis restaurant gets 2 stars because I was charged couvert withOUT being told. 3.20 euro each for the smallest bread. What a con job to get money from your customers. Shame on you!!! Never going here again. You guys aren't that fine dining to be charging that on stale bread.